Which state (home/demanding or holding) enters a return and starts the workflow? 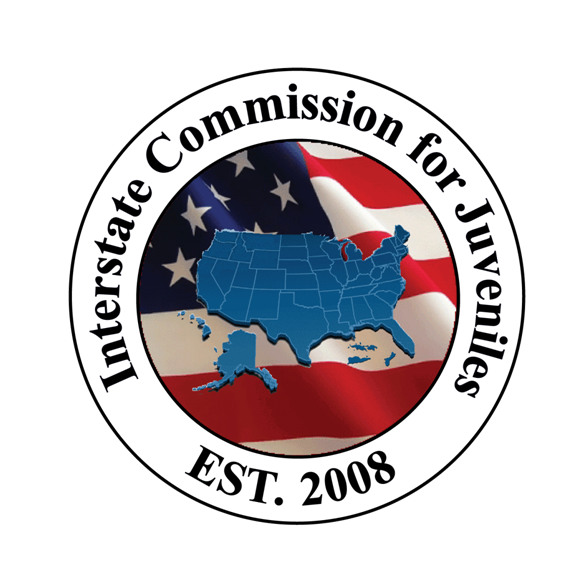 Most returns begin when the Holding State compact office is notified that an out-of-state juvenile has been picked up in the Holding State. The Juvenile Apprehended in Holding State workflow is used to track these returns. Alternately, the Request to Apprehend Juvenile is used when the Home/Demanding State is unsure of the juvenile's whereabouts and seeks their return. Therefore, most returns will be entered by the Holding State and submitted to the Home/Demanding State using the Juvenile Apprehended in Holding State workflow. The Holding State is responsible for entering the file into JIDS, adding the Form III, and starting the workflow; however, no matter which state (Holding or Home/Demanding) starts the Juvenile Apprehended in Holding State workflow, the assignment will always go to the Holding State's assignment page after the workflow is initiated. Next, the Holding State selects "Form III Signed" or "Juvenile Refuses Form III." If the first option is selected, the return becomes a Voluntary Return. If "Juvenile Refuses Form III" is selected, the return follows the Non Voluntary Return path for a the requisition process.